HomeZ_ForumCouncil WisdomCharlie Sheen or Moammar Gaddafi: Who Said It? Charlie Sheen or Moammar Gaddafi: Who Said It? 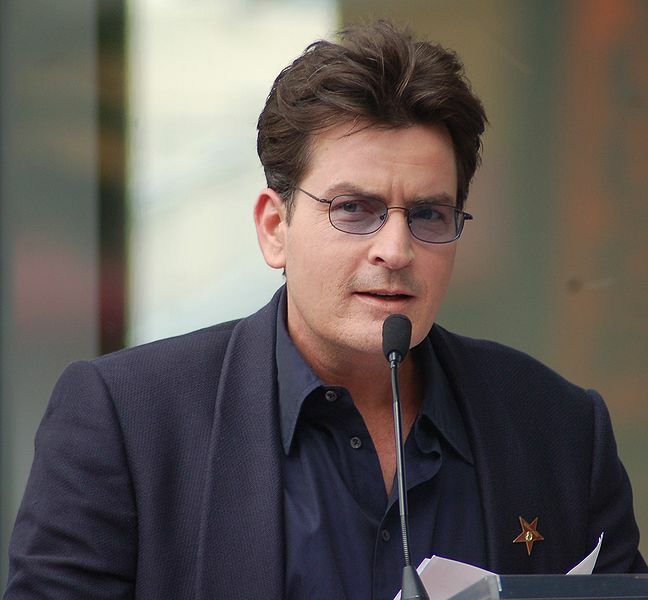 March 3, 2011 JoshuaPundit Council Wisdom Comments Off on Charlie Sheen or Moammar Gaddafi: Who Said It? They both are masters of Rant: Hollyweird’s Charlie Sheen and Libya’s Moammar Gaddafi in a quote throwdown quiz. Who said it? How many can you get? Given the lunacy of each it may not be as easy as it seems! On marriage that “Like in baseball, ‘the score board doesn’t lie” and on the media. We won’t lose victory from these greasy rats and cats … They should be given a lesson and stop taking drugs. They’re not good for you, for your heart. Unarmed incidents in Waco were dealt with by force … The Davidian cults in Waco were dealt with by armed vehicles. You can kill me, but you do not have the right to judge me. Anyone who undermines the constitution shall be put to death. I’m an F-18, bro. And I will destroy you in the air. I will deploy my ordinance to the ground. If you’re part of my family, I will love you violently. If you infiltrate and try to hurt my family, I will murder you violently. You have absolute total resolve about your decisions if you love with violence and you hate with violence. by The Political Commentator, posted at Death By A Thousand Paper Cuts.